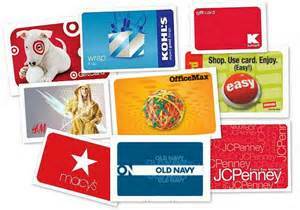 Did you get any gift cards this holiday that you do not need or want? Trade them for ones you do! Walmart announced that they have partnered up with CardCash, an online site for buying and selling gift cards. Now you can take your gift cards that you don’t want or need and get a Walmart gift card of similar value. How much you get depends on what kind of card you’re trading in. An Amazon card will get 95% of it’s value, a Gap card 85%, and some cards will be matched with just 70% of their original value. I also recommend CardPool to sell your cards for cash! CardCash is great too! There is also Raise to sell those cards!